AMMONNEWS - Minister of Energy and Mineral Resources Hala Zawati, on Friday, said that Iraq has completed the preparations of Basra oil pipeline. 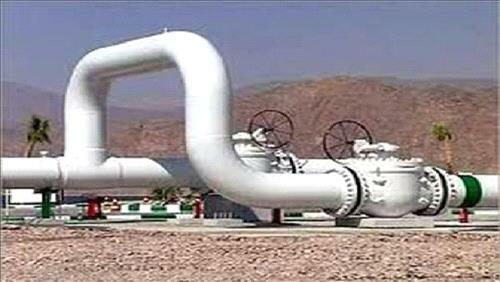 The pipeline is scheduled to pump one million oil barrel per day form Basra, Zawati added. The minister noted that the pipeline project will be operational after the approval of the Iraqi cabinet.